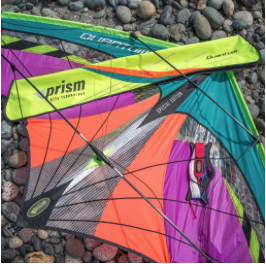 Introducing the new Prism ‘Radian’ Special Edition Quantum – Celebrating 25 years in flight! 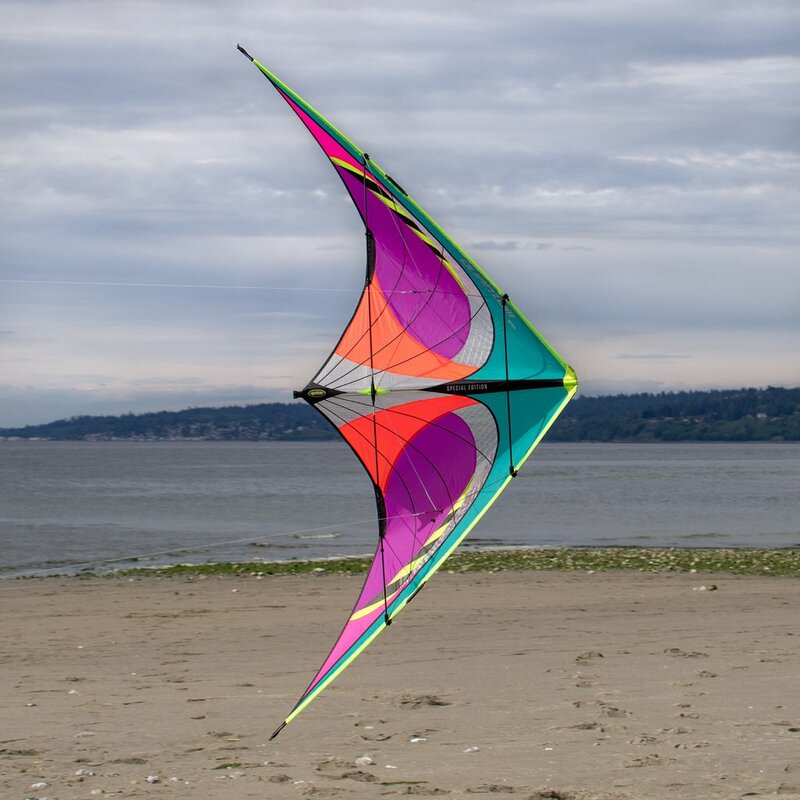 In 1992, when Prism crafted the first Radians in their tiny Seattle workshop, they never imagined where their passion for flight would take them. But 25 years later the magic of flight continues to fascinate, and all that new technology is letting Prism present kites to a whole new generation of pilots eager to escape our digital world and connect with the wind, the landscape, and the sky above. 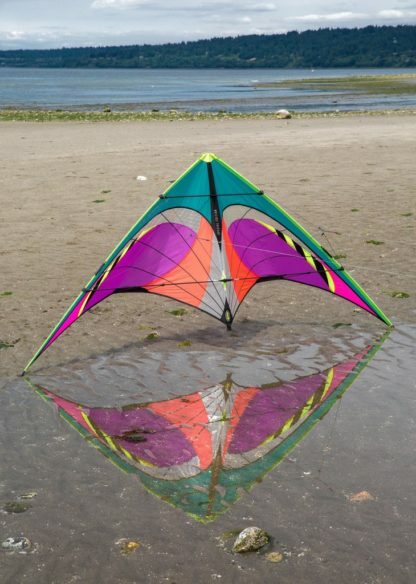 The kite that launched the Prism, the Radian, was like nothing else on the market. Its bold styling and unique performance made it an instant success, inspiring them to grow with other innovative designs and ideas. When they sat down to plan something special for their 25th anniversary, they decided to look to the Radian for inspiration. The result? The new Special Edition Quantum! Borrowing heavily from the Radian’s undeniably 90’s color scheme, this Special Edition Quantum is a throwback to our roots. 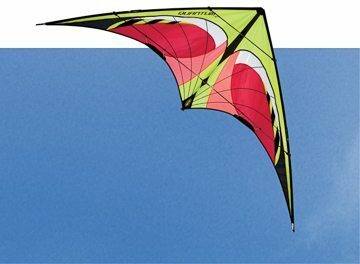 Featuring a neon yellow leading edge, super-bright color scheme, and a large mylar center panel, this limited run Quantum is as close as you can get to 1992 without a time machine! 7-foot wingspan. Solid pull. Serious fun. 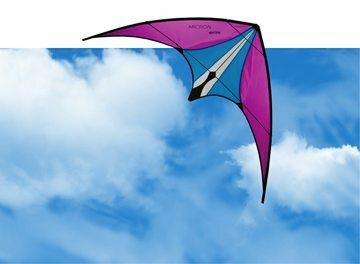 The Special Edition Quantum is the ultimate choice for new pilots, meticulously designed to make learning easy and keep you flying for years. It’s got a light, tough carbon frame. Crash protection on the spine. Adjustable bridle with radical and forgiving settings. Easy to learn on, hard to outgrow. The frame is pultruded carbon with internal reinforcements and custom engineered fittings. It comes with low-stretch Dyneema flying lines, adjustable flight straps and color-coded attachment clips. All packed up in a zippered sleeve with the instructions printed on the back. It’s the complete package that’ll get you hooked on sport kites. Limited means Limited. There are only 200 Special Edition Quantum made. 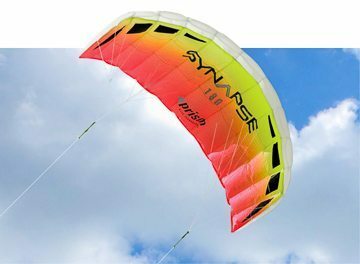 Crash protection for new pilots – Innovative shock absorber in the tail and Kevlar-reinforced nose are designed to protect your kite from those unplanned landings. Advanced tuning – A special bridle feature allows you to adjust the kite’s responsiveness for your skill level. Start flying with the forgiving setting. For new pilots this provides easier control and wider turns. As your skills advance, switch to the radical setting for snappy cornering, stronger pull, and more advanced tricks. Adjustable bridle – The bridle geometry is easy to fine tune for light to strong winds. It’s not necessary to move your bridle from the factory setting, but doing so will let you fly in an even wider wind range. Simply slide the friction knots toward the “light wind” setting for lighter breezes or towards the “strong wind” setting for windy days. 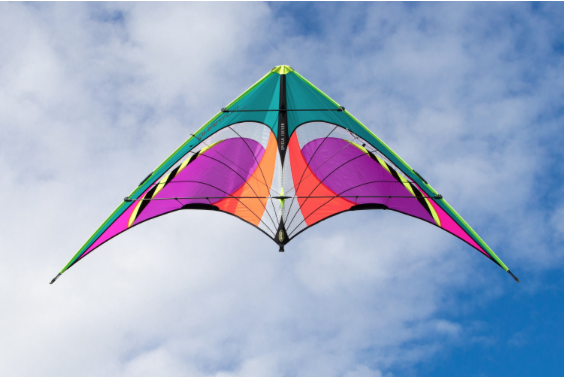 Limit points on the bridle will keep you from over-tuning the kite out of flying range. 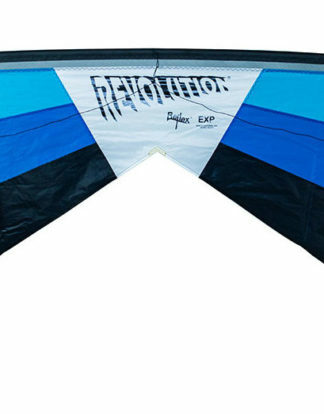 Two-piece leading edge and spreaders – Lets you fold the kite down to 36″ to fit in a suitcase or backpack. Custom molded leading edge connectors – Engineered to flex with the leading edge, these special ferrules prevent breakage at the stress point. Color-coded line attachment clips – Make it quick and easy to hook up your lines, no knots required.